Already giving via credit card? Your financial partnership is vital to the success of IFI. We believe that we have an incredible opportunity to share the good news of Jesus with all nations through some of the finest students in the world. International Friendships Inc. is tax-exempt under section 501(c)(3) of the Internal Revenue Code. It is eligible to receive contributions deductible as charitable donations for federal income tax purposes. If you give to IFI, you will receive a receipt for tax purposes. 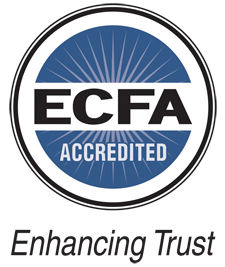 We are also accredited by the Evangelical Council for Financial Accountability and the Better Business Bureau.